Hi Everyone! Welcome back to the Gift Ideas for the Book Lover series. We took a break for this series as we were for Audiobook Lovin Series. 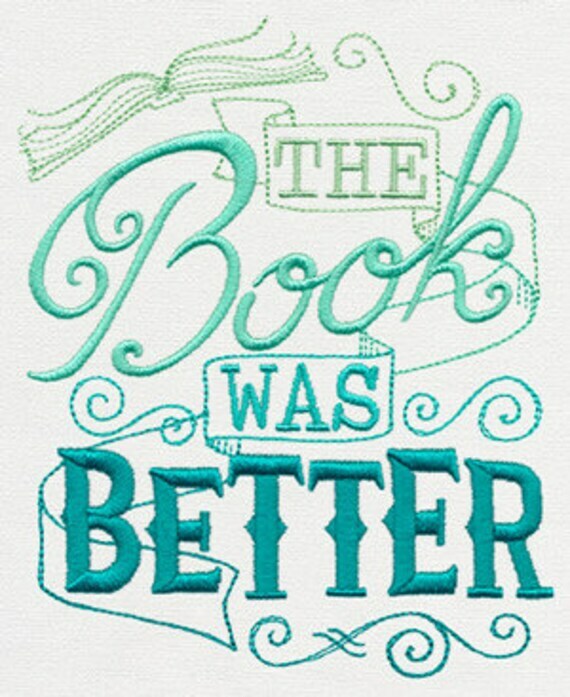 We hope you visited and enjoyed the Audiobook Lovin series, the month long series celebrating audiobooks! 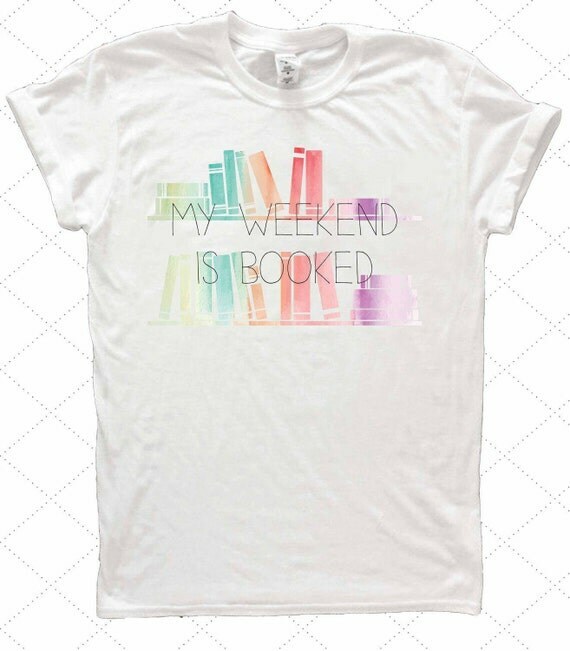 I'm excited to share with you all these awesome items that any book lover will love and adore! 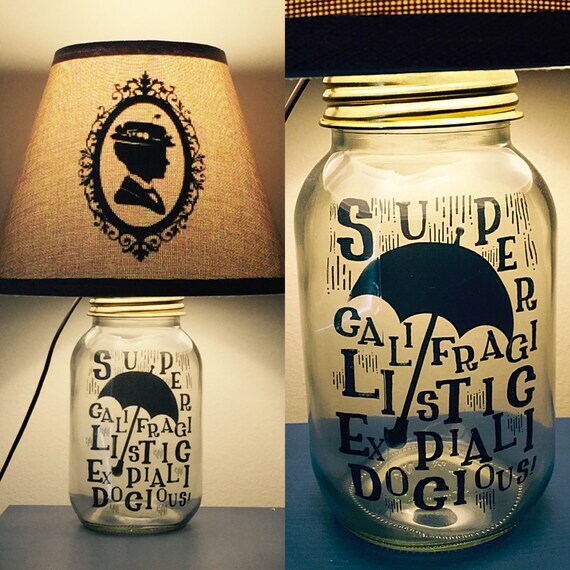 Beautifully hand crafted mason jar lamp inspired by Mary Poppins. This listing includes the base, lighting fixture, and shade (silhouette is only visible when the lamp is turned on). It DOES NOT include a bulb. This item is %100 percent customizable. The silhouettes in the shade can be customized as well as the typography in the base. Additional shades and typography inserts may be ordered as well at an additional cost. This way the lamp can change for any occasion. ALL ITEMS ARE HANDCRAFTED AND ORDERS ARE MADE IN THE ORDER THEY ARE RECEIVED. ALL ORDER TAKE UP TO 3-5 WEEKS TO SHIP. Towel measures approximately: 30"x30" inches! The illustrations used in these bookmarks are taken from the pages of ladies fashion magazines and instructive books of the 19th century with romantic names such as Le Follet and Modes de Paris. Perhaps Jane Eyre or Lucy Snowe turned the pages of one such periodical. 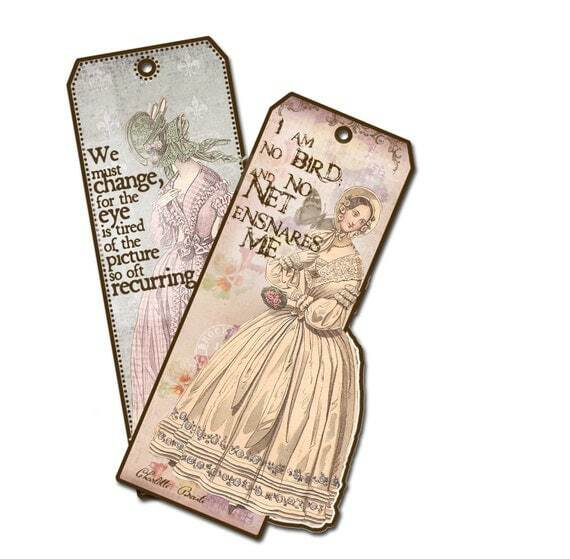 The quotes on the bookmarks are lovely and instructive, written with a true sense of the human condition. A favorite tee that only makes the moment that much better. We'll send by post within 3-5 business days.